aeSecure also provides optimizing features for your website in order to speed up page display read more). 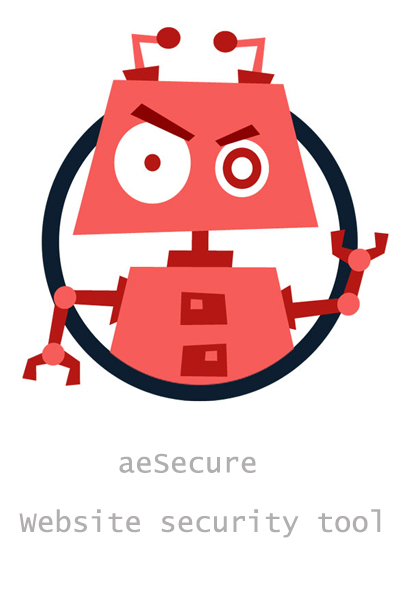 Two versions of aeSecure are available: a free version and a paid-download version (20 € per year). The free version offers an excellent level of protection. A demo of the software allows you to have a pretty good idea of what can be expected from aeSecure : see Demo.